Sanuk Yoga Joy Metallic Sandals. 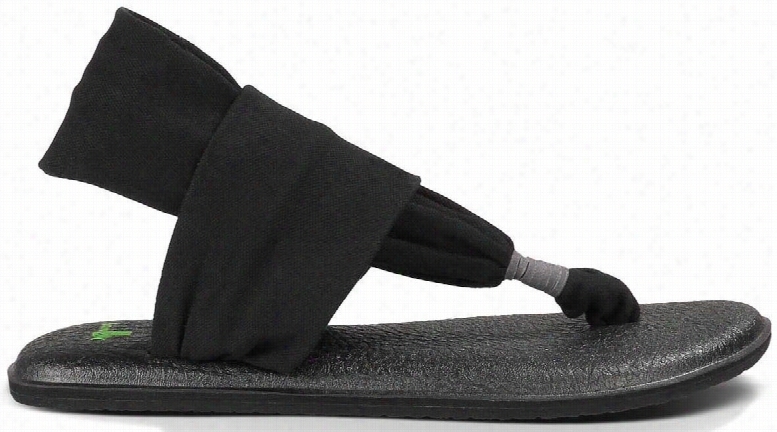 Sanuk Yoga Sling 2 Sandals. The North Face Base Camp Flip-Flop Sandals. The North Face Base Camp Lite Flip-Flop Sandals.